Before moving, the first thing to ensure is whether your goods are prepared for moving and storage or not. Here are some important things to remember to prevent any damages to your things during and moving and storage process. Ensure the upholstered furniture is properly wrapped with plastic to prevent liquids and sunlight from getting in contact with the fabric that covers the furniture. Liquids and sunrays can also lead to discoloration during the moving and storage process. Don’t wrap any wooden furniture in plastic as it causes staining of the furniture do the wood breathing process. Put furniture pads that prevent unwanted marks and scratches on the furniture. 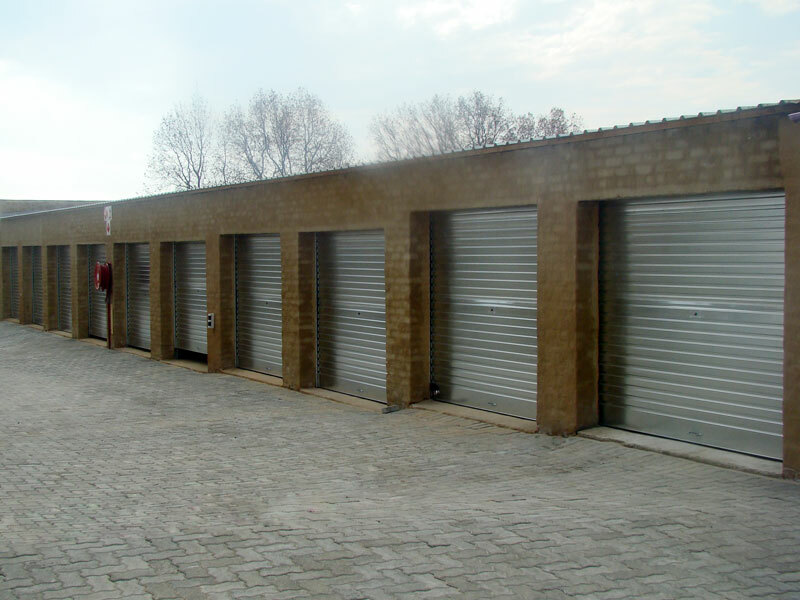 If you plan to move your goods into the storage unit by yourself, ensure you employ the above tips to prevent damage. On the other hand, if you want to take professional help of a moving and storage company to move your goods, our Relocation Services in Abu Dhabi are always available.